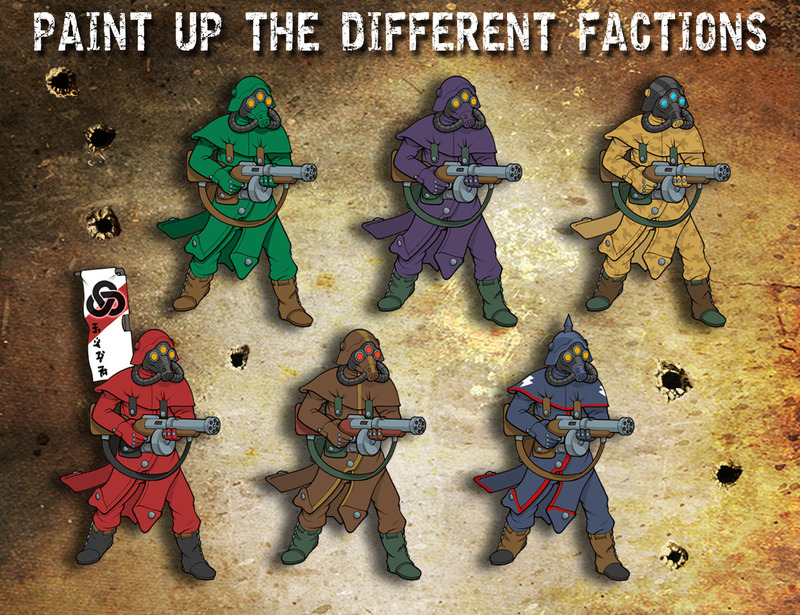 There are 6 Factions of Trederrans detailed in the Trederra OtherWorld Expansion, each fighting for their home Nation with its own unique color scheme and history. This set of extra figures is intended for players that want to paint up more of these ruthless Enemies in the different color schemes of the various Trederran Nations. Includes 6x Trederran Legionnaires, 6x Trederran Mutants, 3x large Z-4 Grenadiers, 3x Trederran Lieutenants, and 6x Battlefield Cover Terrain. Full rules for these Enemies can be found in the Trederra OtherWorld Expansion. This item is miniatures only and contains no cards or rules. Click the button below to add the Muster the Legions - Extra Sets of Plastic Miniatures from the Trederra OtherWorld Expansion *Minis Only* to your wish list.